David Eley has registered 30 copyrights with Copyright House so far. As a teenager, I would use a music sequencer to create my own music productions. My obsession with learning how to make my own creations sound as good as the music I heard on the radio and on CD was what led me to become a Mastering Engineer. To develop my craft I would read books and online mastering tutorials. 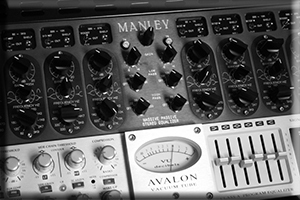 With the money I earned from mastering, I would save up and upgrade my audio mastering equipment. I always try to do a good job, and to help others. This is how my website, www.masteringtuition.com, was created. I love mastering, but I also love helping others learn. 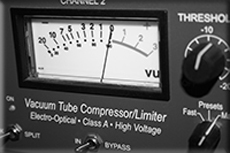 I have created a totally dedicated mastering tutorial website full of free audio mastering tutorials. Plans for the future are to develop a plugin which automatically carries out a secret process I use in audio mastering. This will be available through my website too. My current publications are: 'The Audio Mastering Blueprint' and 'The Secret Notebook of a Mastering Engineer'. My biggest influence was Bob Katz. His book 'Mastering Audio: the art and the science' helped me a great deal - I've read it about three times. I love how he's totally devoted to helping others learn this wonderful skill.